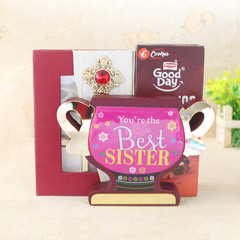 Winning heart of sister is not at all a tough task. 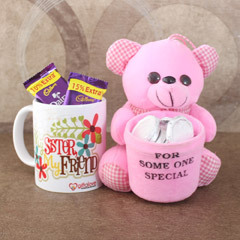 All that you need is to make choice for the perfect token of love for her. 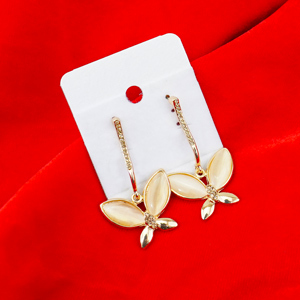 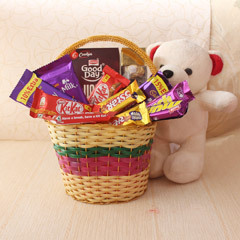 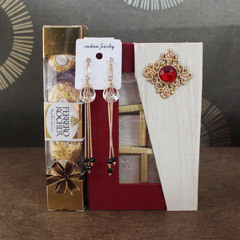 And, here we have got this fabulous gift option for you to amaze her with. 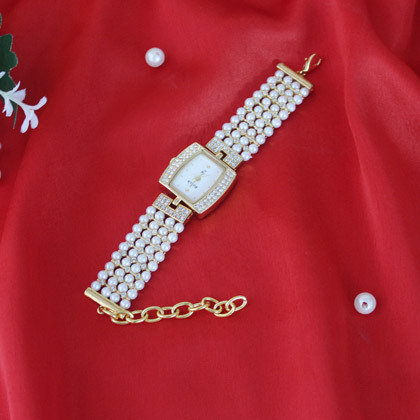 It’s a very classy wrist watch that is crafted with supreme intricacy using sparkling stones and pearls. 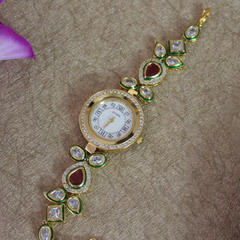 She won’t just love your idea of gifting it to her but will also love to flaunt it in style on her wrist.